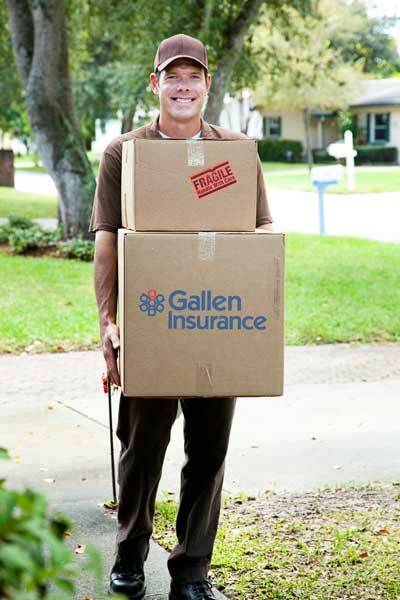 Insurance For Moving? Yes, we think it's a good move! Insurance For Moving? It’s a good move! Released value: Under this option, often offered at no additional charge, the mover assumes liability for no more than 60 cents per pound per article. For example, if the mover damaged a 50-pound coffee table valued at $1,000, you would receive only $30 in compensation (60 cents x 50 pounds). A Third Party. The amount you pay may vary depending upon the amount of insurance you are choosing and the history of the company that is moving you. A Consumer Affairs Agency. If moving within your state, you should check with the state, county or local consumer affairs agency to see your state’s rules and regulations regarding moving companies and their obligations. Your Homeowner Insurance. Another option that might be available to you is coverage through your homeowner insurance. Many home policies do provide coverage for items while in transit, but there may be limitations due to breakage of fragile items. Contact your local agent to find out if you have this coverage or to discuss other options that might be available to you. Be careful to check all items carefully once they arrive at your new home. Do not sign the inventory sheet and file a claim with the moving company within 9 months if anything is missing or has been damaged, or you won’t be compensated. If you got coverage by a third party or from your homeowner’s insurance, you’ll need to file a claim with them as well.